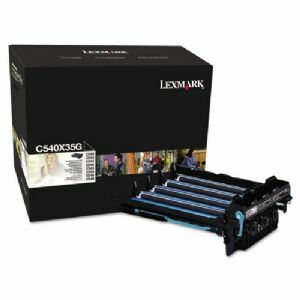 OEM-built to provide great print quality and reliable performance. Engineered to keep machine free from malfunctions. Installs quickly and easily.